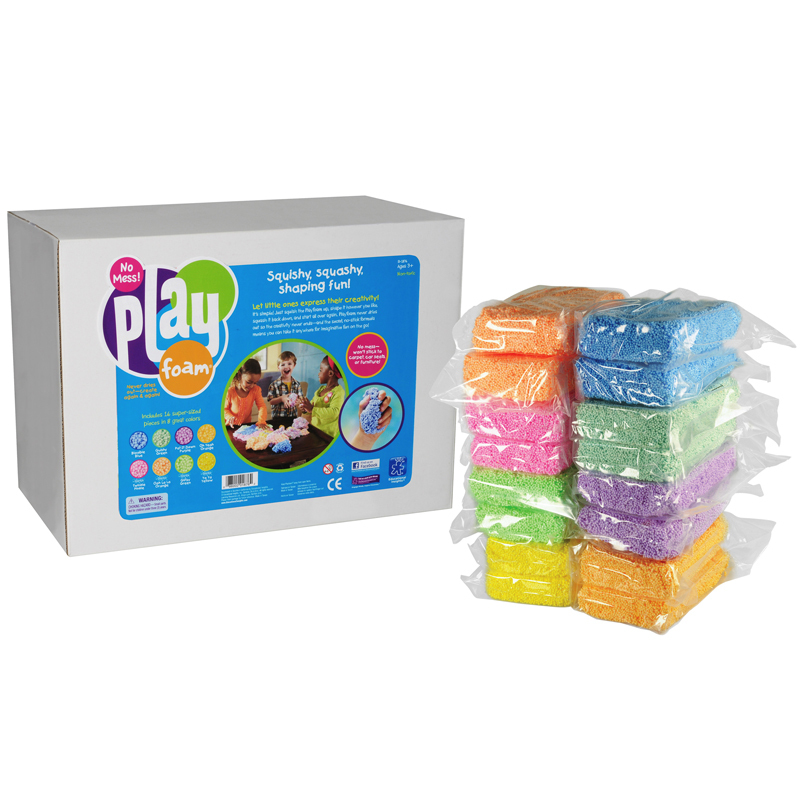 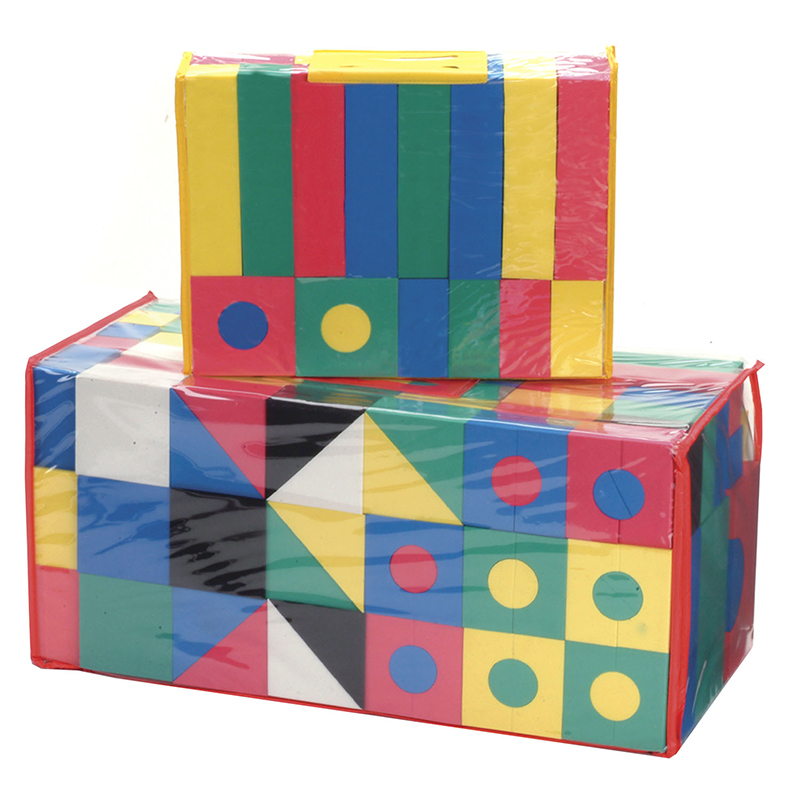 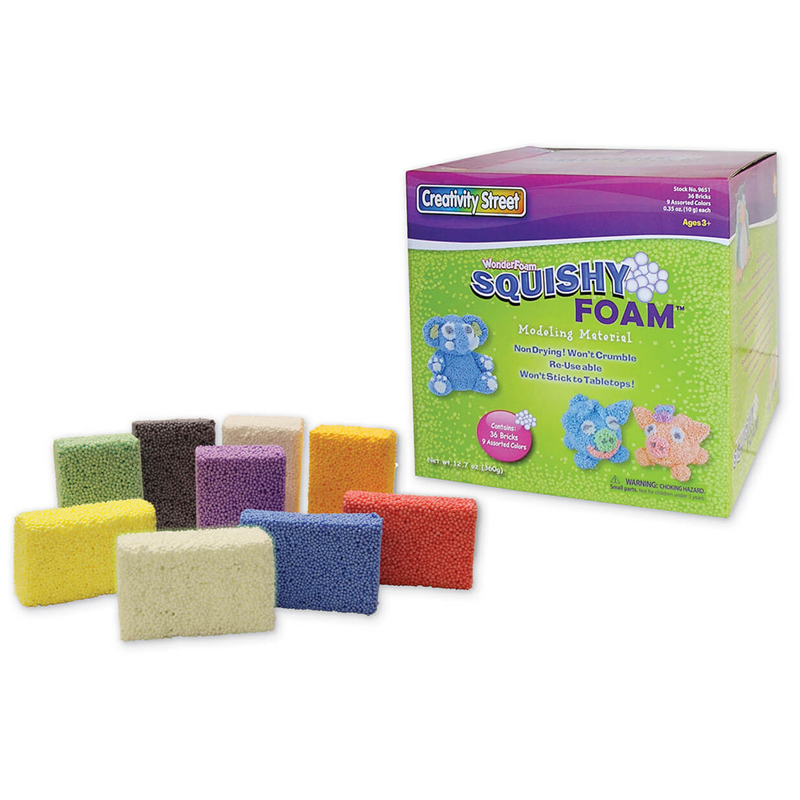 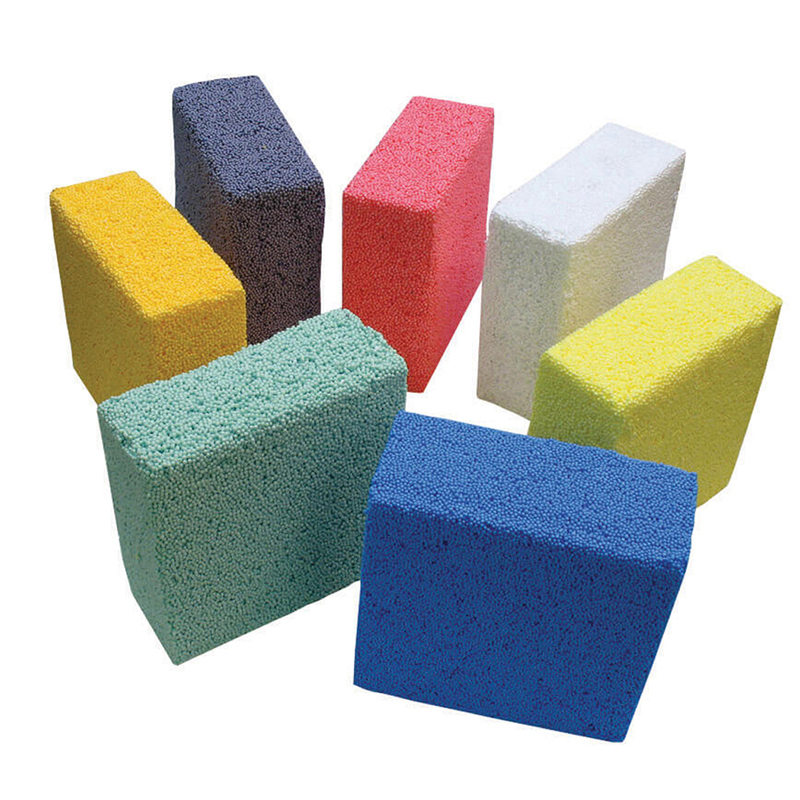 The Wonderfoam Blocks 152 Pieces can be found in our Foam product category within the Arts & Crafts. 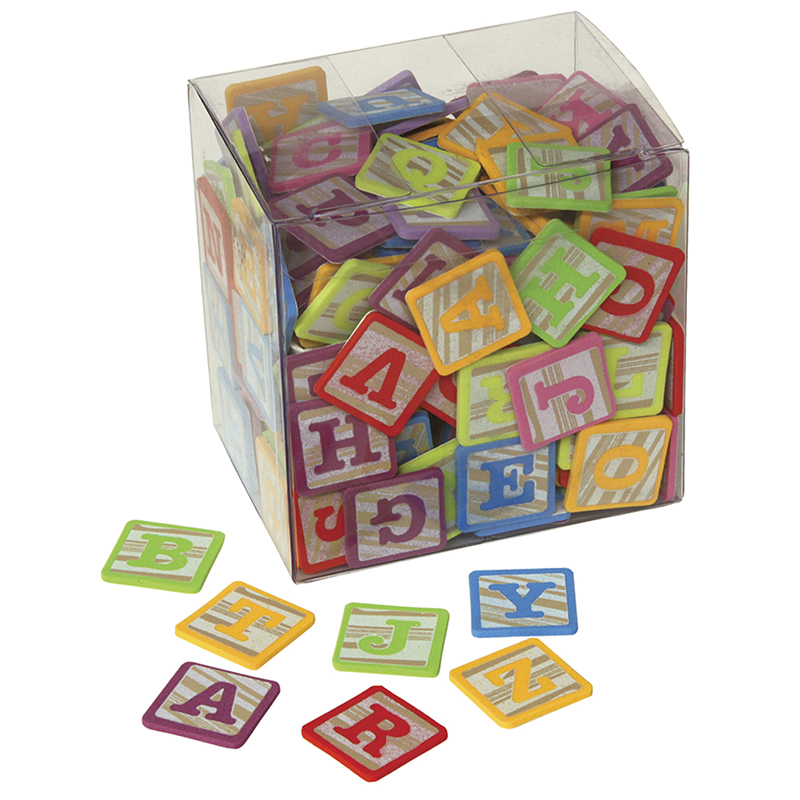 1" tall foam pieces are designed to look like alphabet wood blocks and feature bright capital letters. 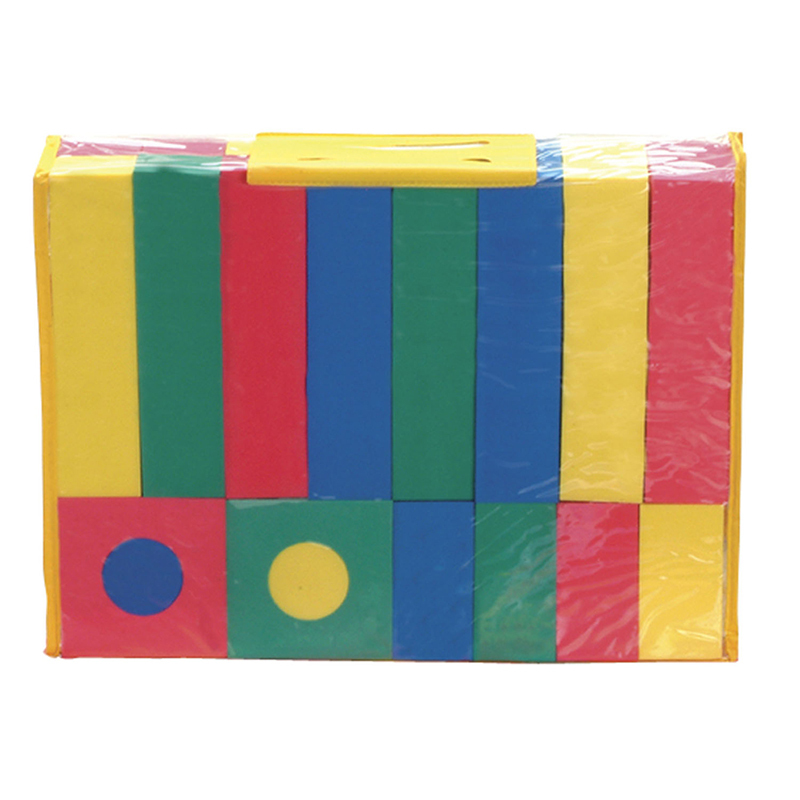 Reusable plastic storage box holds 212 pieces.